Detroit, Mich., recently implemented a new program that emphasizes the need for skilled trade workers while also urging local unions to hire Detroit residents. 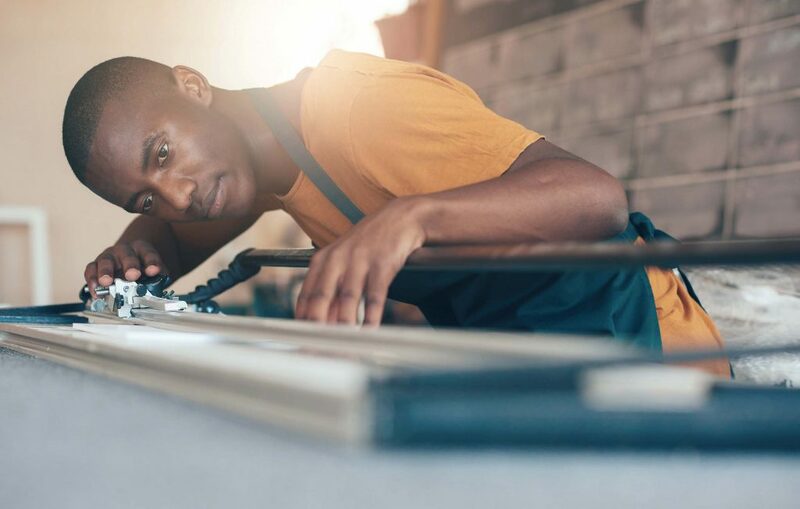 Aft er a great deal of discussion centered around the lack of Detroit residents in skilled trades employment, the Skilled Trades Employment Program was put into effect by the current administration as a potential solution to the problem. “Our intent is to educate Detroit residents in skilled trades and employ them with lasting careers in the trades,” Tashawna Parker, Civil Rights Inclusion and Opportunity deputy director, explained. The city of Detroit works in a partnership with the local unions and their Joint Apprentice Training Committees in order to set yearly goals, which will work to increase the number of Detroit residents who become members of the local unions. In this partnership, the participating JATCs agree that Detroit residents will make up 25 percent of their first-year apprenticeships. While Plumbers Local 98 was the first union to make the S.T.E.P. commitment, it is now working alongside MCA Detroit to triple the number of Detroit residents within their unions in the next 10 years. By making sure that 25 percent of their enrollment in all incoming apprenticeship classes are Detroit residents, they are able to work toward this goal. In order to become a part of this program the city and the unions must simply enter into a written agreement. The city, through the department of Civil Rights Inclusion and Opportunity, will enforce these hiring requirements under a modified executive order. This means unions without a workforce of at least 51 percent Detroit residents will have to contribute to the Detroit Workforce Development Program. Money contributed to this development program is used to assist Detroit residents with job training programs in basic construction skills, pre-apprenticeship programs, commercial driver’s license certifications, lead and asbestos remediation and certifications in carpentry, electrical wiring and green infrastructure. Contractors who partner with participating S.T.E.P. unions will also be considered in compliance with the executive order as long as the union is able to meet the necessary percentage of Detroit residents both as members and in their new apprenticeship programs. “For contractors that utilize the S.T.E.P., their contributions to the Detroit Workforce Fund are waived either partially or completely depending on how many S.T.E.P. employees are working on their project that month,” Parker emphasized. For easy access, all S.T.E.P. commitment and compliance reports are available online on the city’s website. 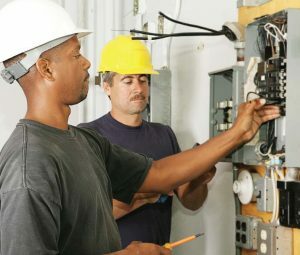 In order to qualify as an eligible apprentice or tradesmen, the individual must be able to prove their Detroit residency. This can be done by presenting a valid driver’s license, Michigan ID, Detroit municipal ID or a recent copy of a utility bill in their name. This information must then be stored in the records at the local union. Since putting the S.T.E.P. into action, few changes have been made to the program. Those involved focus primarily on maintaining the executive order as well as any other agreements that have been made in conjunction with the order as it is written. An open dialogue is maintained between the unions in the program and the city to ensure it remains advantageous for all involved. City officials have noted that unions are able to get more work since this program took effect. 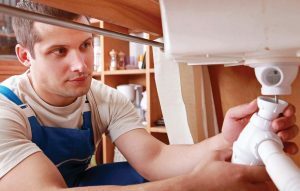 Residents are given the opportunity to learn a career trade. Once they learn this trade, contractors then have local, qualified union workers on site, and the city waives the contractor’s contribution to the Detroit Workforce Fund. The greatest positive response is that unions are also seeing an increase of Detroit residents in their classes. The only unsatisfactory side effect of this program that the city has seen so far is the fact that only a few unions have joined the program; however, city officials continue to work toward more unions joining the S.T.E.P. program in the future.